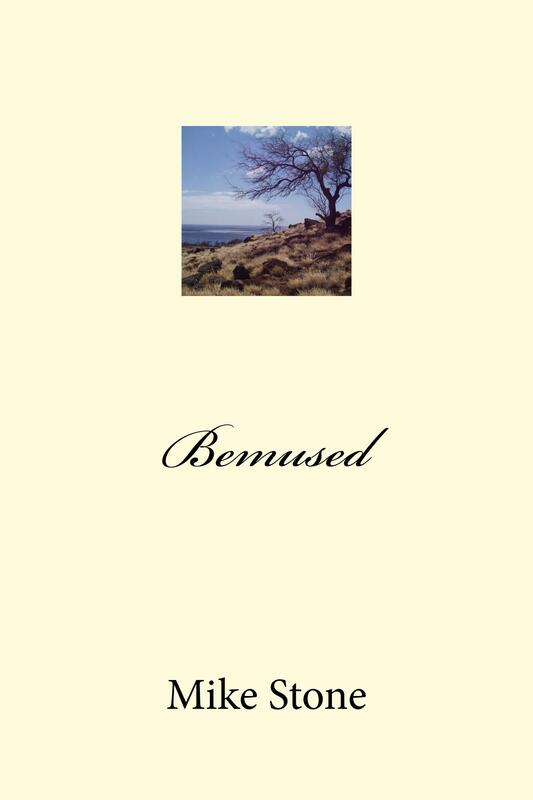 Bemused is Mike Stone’s third book of poetry, covering the years from 2016 to 2017. The title means “perplexed” but Mike intended a more literal meaning: “in thrall to the Muse”. Mike has been in the Muse’s thrall for most of his seventy years. This collection shows his maturity as a writer and his courage in facing the dilemmas of life’s endgame without fear or delusion.